Absorption and reflection characteristics of the atmosphere/ionosphere. Which depends on its composition, including CO2. Effects of volcanic emissions. Man-made pollution. 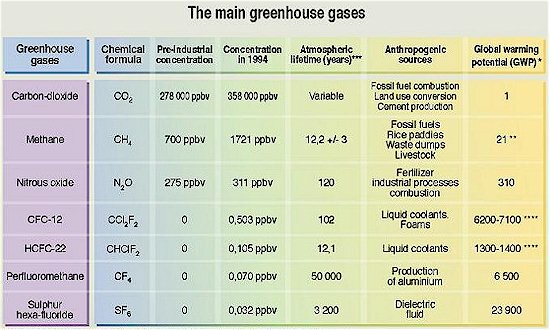 “Greenhouse effects”. Cosmic Rays (see later). One of the more potent greenhouse gases is Methane. This article is relevant.